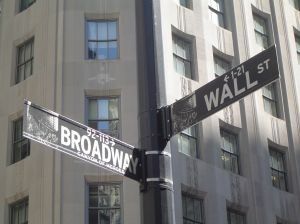 On October 26, 2011, the Securities and Exchange Commission (“SEC”) announced the adoption of Form PF, which stands for “Private Fund.” Required by the Dodd Frank Wall Street Reform and Consumer Protection Act, the adoption of the form seeks to require reporting by larger hedge fund and venture capital private advisers in an effort to assess systemic risks. The minimum amount of assets under management before the reporting requirement is triggered is $150 million, meaning that smaller private fund advisers are not required to file Form PF at all. Once this threshold is reached, however, there is a tiered reporting requirement base on the level of assets under management within different categories as established by the form. The exclusion for the smaller advisers is justified because their funds have a minimal impact on a broad based systemic risk analysis, according to a statement by SEC Chairman Mary Shapiro delivered in connection with the adoption of the form.